We provide fence installations for properties large and small. We have installed fencing on all types of terrain for a variety of purposes. We supply and install horse fences, cattle fencing, alpaca fencing, deer fencing, electric fences, and much more. If you have a property in West Virginia that is in need of fencing, contact us today for a free fencing consultation. 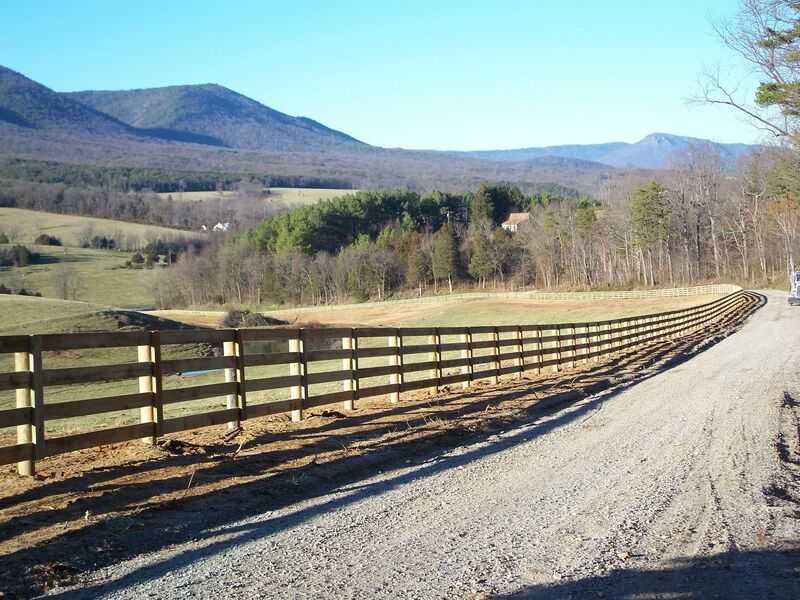 We provide West Virginia fence installations and fencing in and around these West Virginia cities.